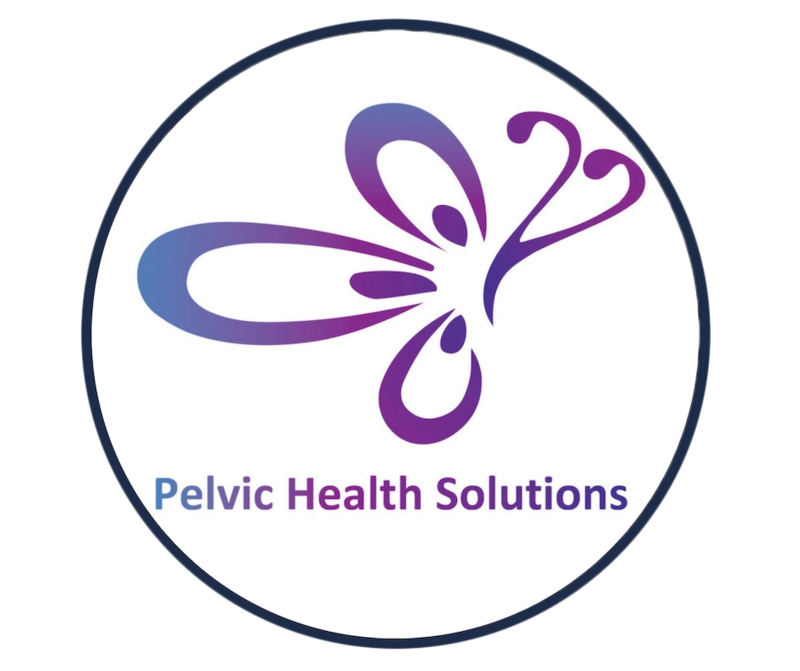 In this course by Pelvic Health Solutions (PHS), we explore the health care experience of specific marginalized groups. Homophobia, heterosexism and social determinants of health are barriers to health care for lesbian, gay, bisexual, transgender and queer (LGBTQ) persons. Participants will come away with a deeper understanding of the unique health care needs of the LGBTQ community, through discussion of ideas such as gender and relationship to the body, the use of language, and communication skills for negotiating the health care interaction. Further, cultural understanding of specific traditions/faith systems is also a key component to effective therapeutic relationships with regards to sexual expression within different cultures. Explore the cultural beliefs/traditions for Christians, Muslims, Jewish and Hindu faith systems within sexual expression. To develop the knowledge and skills to improve the health care experience of individuals with different cultures/faith systems than your own. Christian, Muslim, Jewish and Hindu faith systems will be explored. Aboriginal culture as it pertains to sexual identity, roles and function will also be explored.